Most of our work comes from recommendation and we know that 'we are only as good as our last job'. 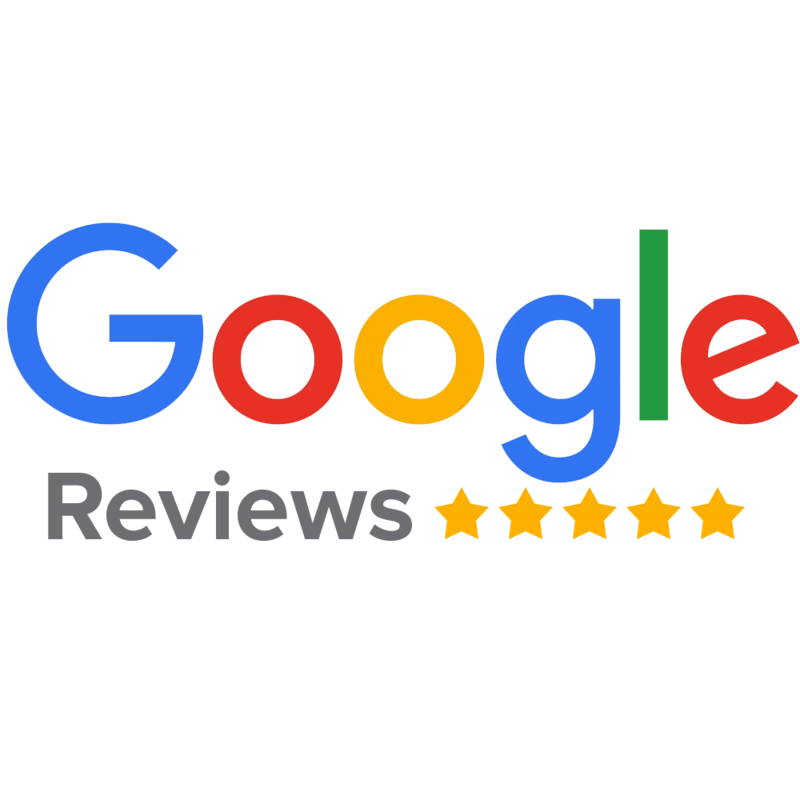 If you feel that you would like to send us a review via any of the social media platforms below, we would be delighted to hear from you. Thank you!